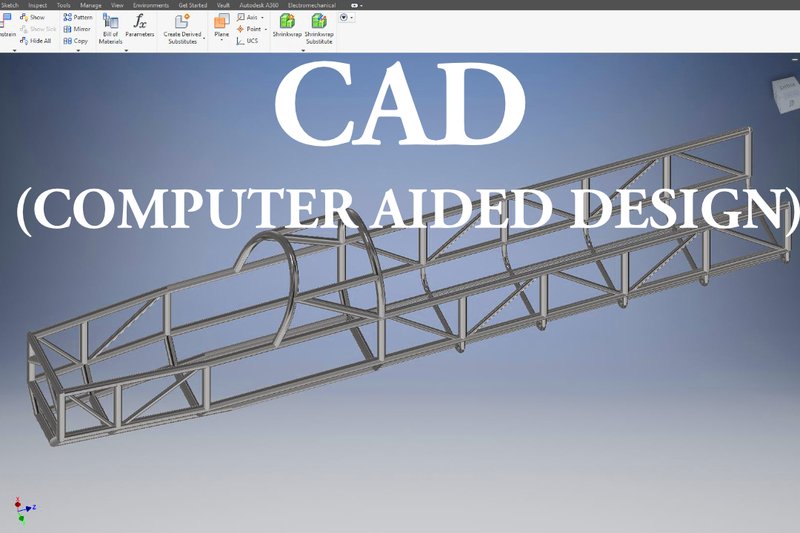 CAD stands for “Computer Aided Design”. It typically refers to the use of computer programs – “CAD software” – to create 3D models of items. These models aren’t just pretty images, they have very specific dimensions and features. They can also contain information about material, mass, strength, and other physical properties. They can be assembled to see how you different parts fit together. 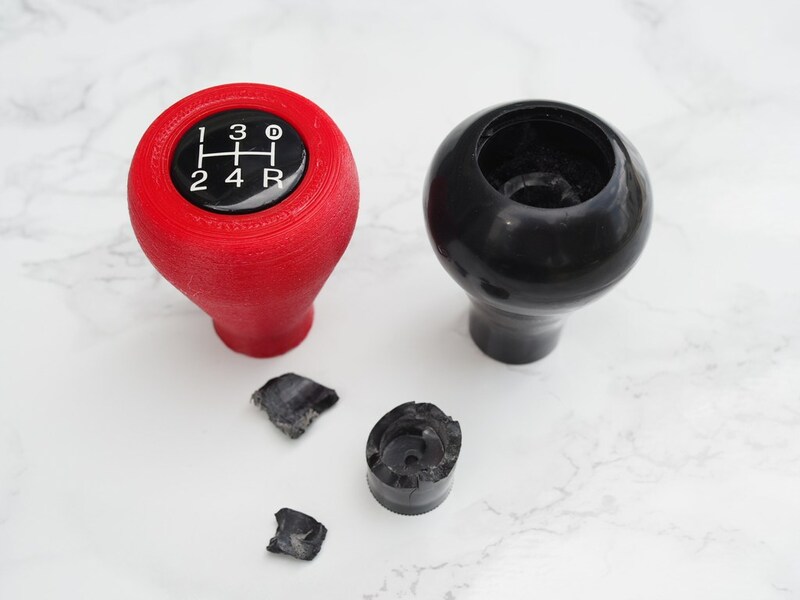 The files can also be sent to a 3D printer or a CNC machine, the part can be manufactured using Computer Aided Manufacturing (CAM). The 3D models can also be used to perform analysis and simulation to see, for example, how strong a component is or how it will conduct heat or electricity. Computational Fluid Dynamics (CFD), sometimes also called a virtual wind tunnel, uses the CAD model to calculate the air resistance of a part or vehicle. The learning curve in CAD is quite steep, but it is so worth it. Knowing CAD is absolutely necessary for all engineers, and is a mandatory part of the engineering education. But even if you don’t plan to become an engineer, you need to know CAD if you want to design things to 3D print. CAD is incredible useful, and a lot of fun! 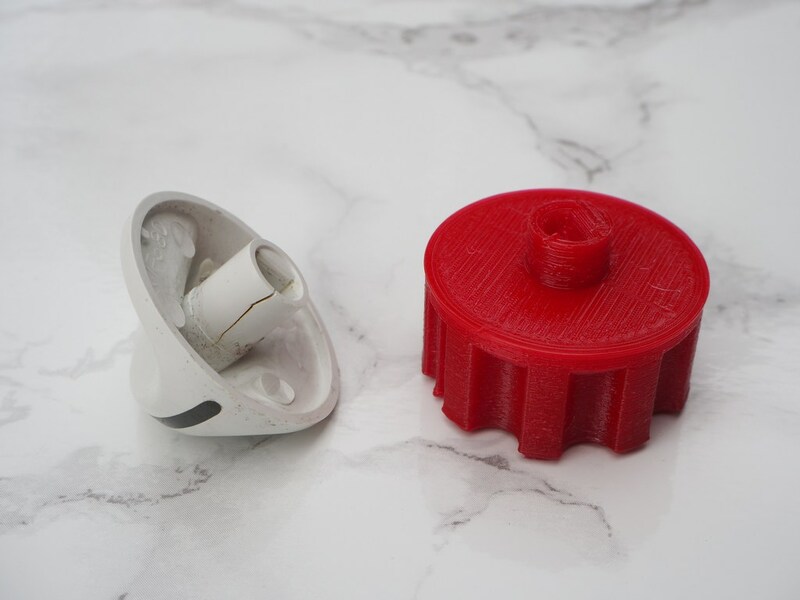 I think that CAD is almost magic – it allows me to make incredible things, and 3D print them! The cover photo shows an early stage of the design of the Green Envy. By placing components such as the motors and batteries, we can make sure that everything will fit. As the design progresses, the design becomes more and more detailed. When we are ready to start building things, we will generate drawings in CAD and print them out. The drawings serve as the instructions how to cut the different pieces of material. 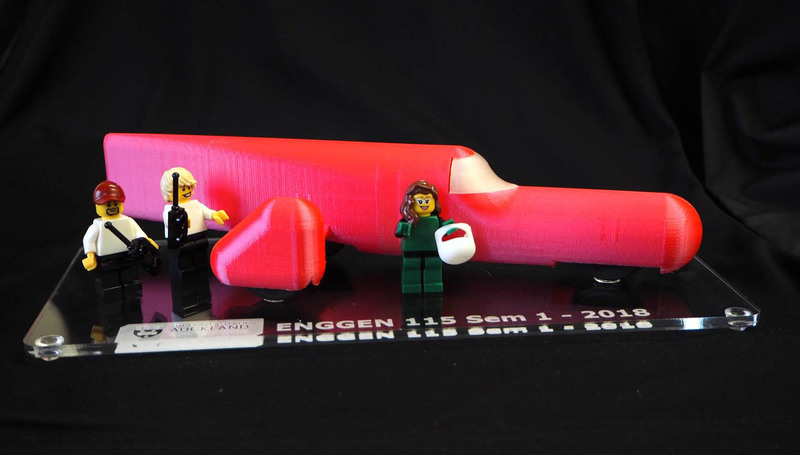 You will be able to follow the design process of the Green Envy here on ScienceEnvy.com. Commercial CAD software can be very expensive. From thousands of dollar per year to tens of thousands of dollars per yer. Luckily, there are free alternatives available for everybody. 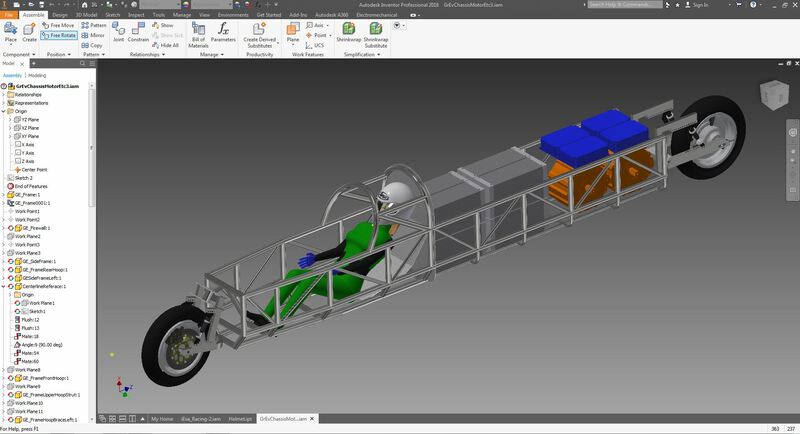 There are also free student licenses of sophisticated CAD packages such as Autodesk Inventor, which is the CAD software that I use both in teaching and in the design of Green Envy. GrabCAD has millions of free CAD files, and tons of CAD tutorials. I personally haven’t been terribly successful in finding useful files, but other people swear by GrabCAD. Check it out for yourself at https://grabcad.com/. 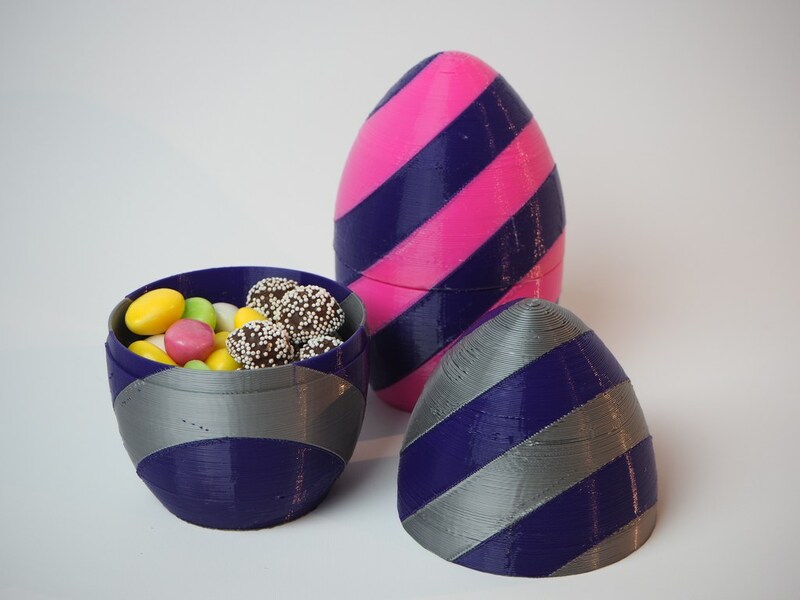 3D print your own Easter eggs!